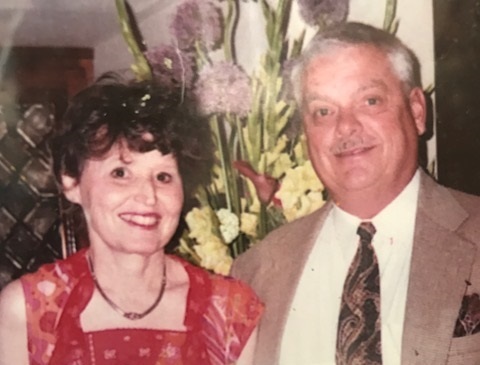 Ron and Connie McCracken began Central Texas Filter as a family owned business in 1989 serving small and large commercial companies. Ron retired and Connie took over in 2009. In 2017 we officially became a “Certified Woman” owned business. which adds that extra perk for our customers. Statistics show that keeping the air clean and as fresh as possible not only enhances working conditions, but plays a major factor in providing a “healthy” environment as well. Even though our main goal was to filter “Fresh Air” in business establishments, many times throughout the years, our customers have been so pleased with the results of our product that they have asked for filters for their own homes. Time after time, these folks keep coming back to purchase yet another years supply of filters. It was recently brought to our attention that “our world” could use a simple and direct way to keep homes as allergen free as possible. We have jumped in the “Cyber-world of Today” to offer our elite – “Top of the Line” filter service to YOU. Central Texas Filter offers a unique METAL FRAME that replaces the old cardboard filtered frame that you might be purchasing at your local hardware store. Since most of us want the best possible environment for our families, we are offering this metal frame, which conveniently holds the highest quality Dual Density Poly-fiber at an affordable rate. With our simple subscription service,there is one-time charge for the life-long metal frame on the original order, then you will receive this top of the line filter on a monthly basis which is easily inserted into the frame. (see short video) This way, you no longer have to fight the battle of purchasing at a store, remembering what size you need, or even remembering when to change your filters. Let Life become this simple! Contact Us now to schedule an appointment or order a Home Kit!